Karma is an MVNO that was founded in 2012. The company provides data only plans for wi-fi hotspot devices on the Sprint network. 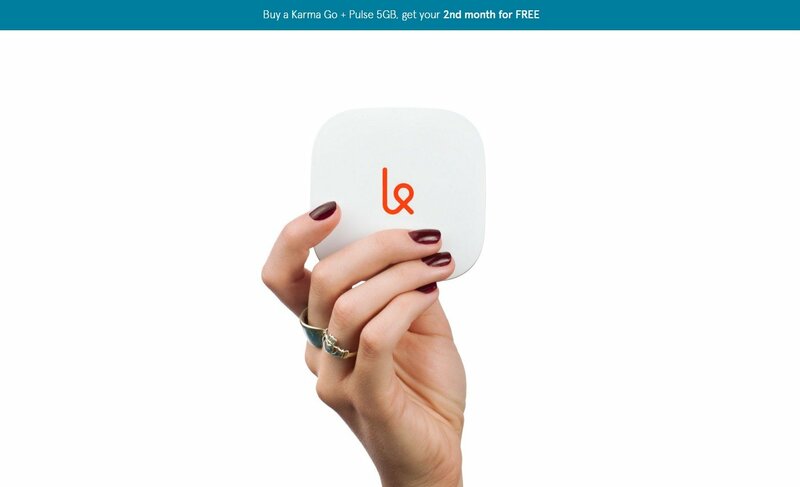 Subscribers must purchase a Karma Go mobile hotspot device for use with the service. Plans and the hotspot device can only be purchased directly from Karma, although on occasion used devices can be found on eBay. Karma does not support any third party devices, only its own hotspot devices. Customer support is available through a contact forum on the company’s website and through Twitter.